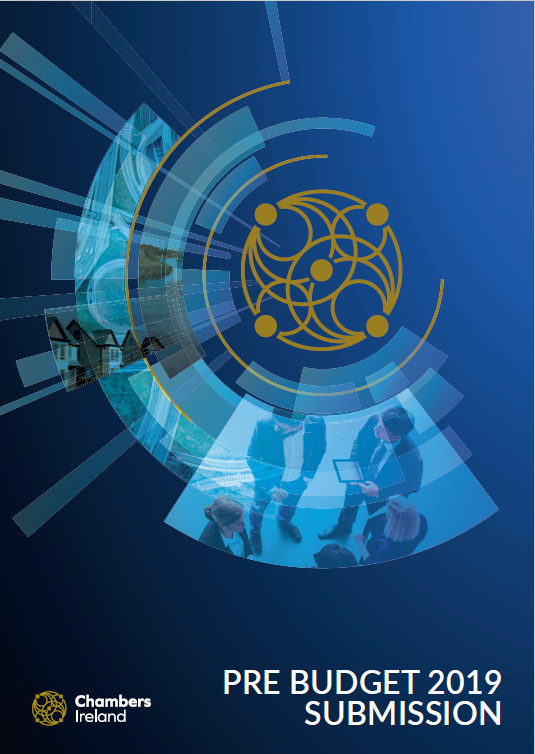 Chambers Ireland is Ireland’s largest business organisation with a network of Chambers of Commerce in every major town and region in the country. We facilitate the growth and development of the Irish chamber network and enable the chambers in the network to effectively promote the long term development of their locality on behalf of their members as well as working towards creating a better environment for business by lobbying the Government and other stakeholders on key policy issues. 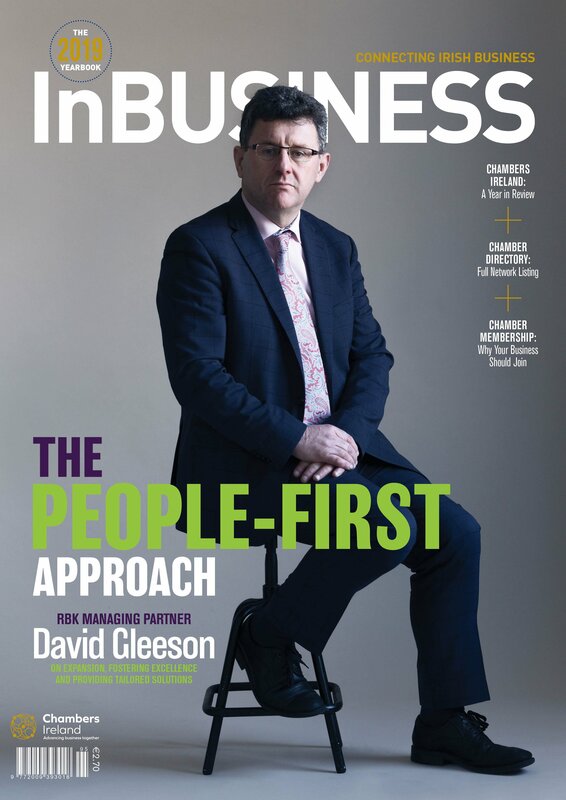 To be Ireland’s largest business network creating the best environment for members locally, regionally, nationally and internationally. 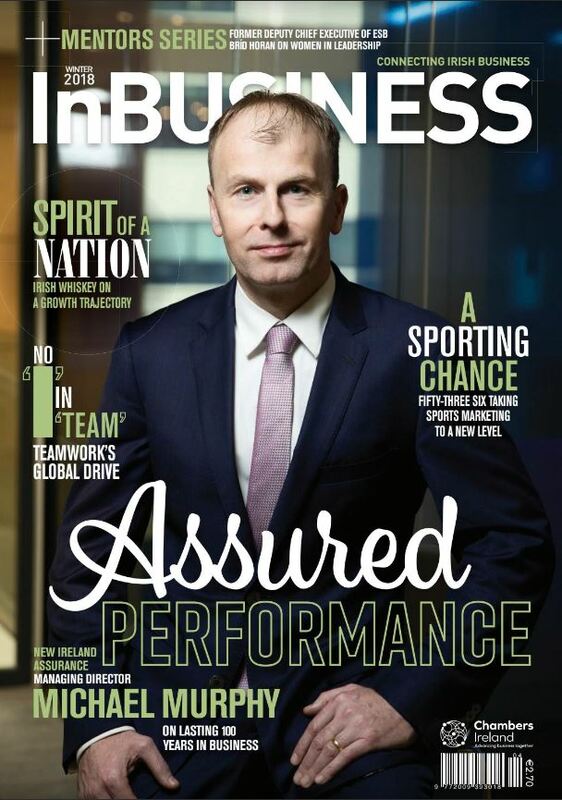 As the Ireland’s largest business network, Chambers Ireland continuously strives to support the development of a sustainable network of Chambers of Commerce nationwide, equipped to attract and retain members through meaningful contributions to create the right environment for those business to reach their potential.